Radio Educación broadcasting from Mexico D.F., Mexico. 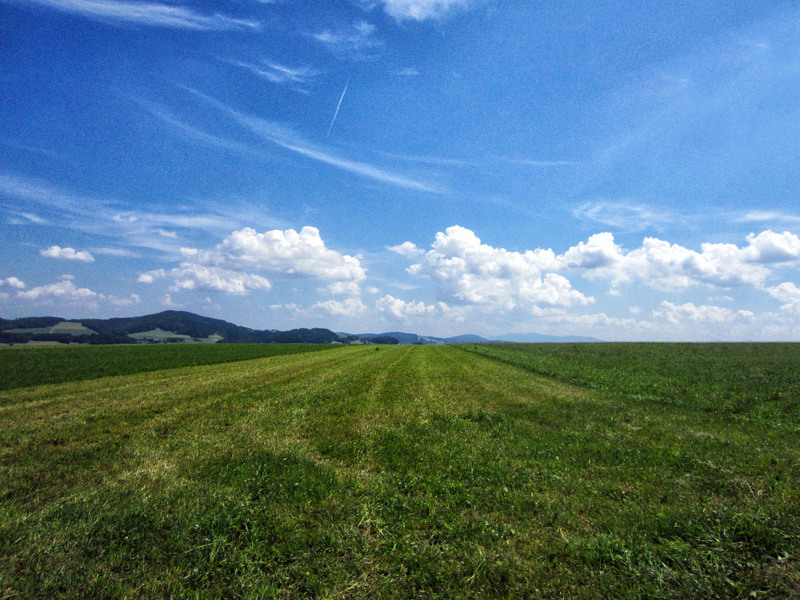 Recorded: 21.07.2013, 0410 UT, 49 Meter Band, 6185 kHz, G33DDC Winradio Excalibur PRO/CSO, 100 mt. Beverage. 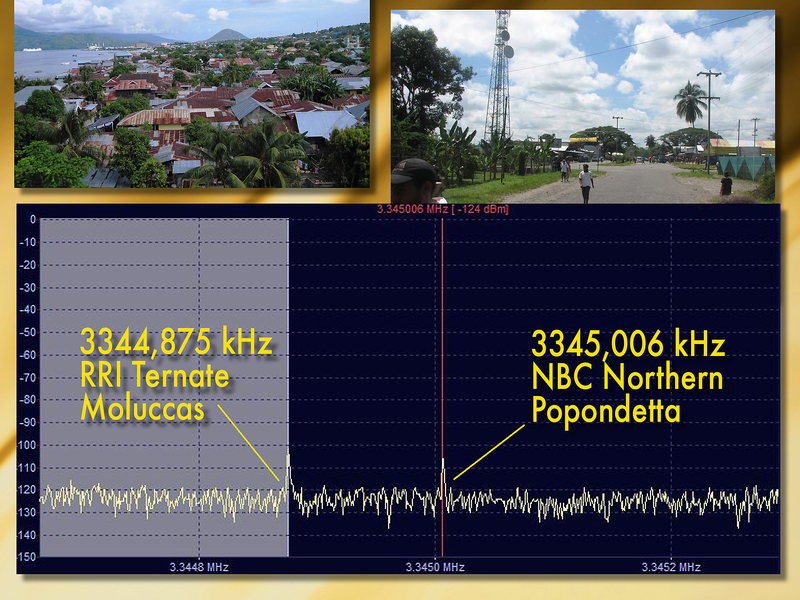 RRI Ternate, Indonesia & NBC Radio Northern, Papua New Guinea. Recorded: 08.07.2013, 2045 UT, 90 Meter Tropical Band, 3345 kHz, G33DDC Winradio Excalibur PRO/CSO, FD4 Windom. 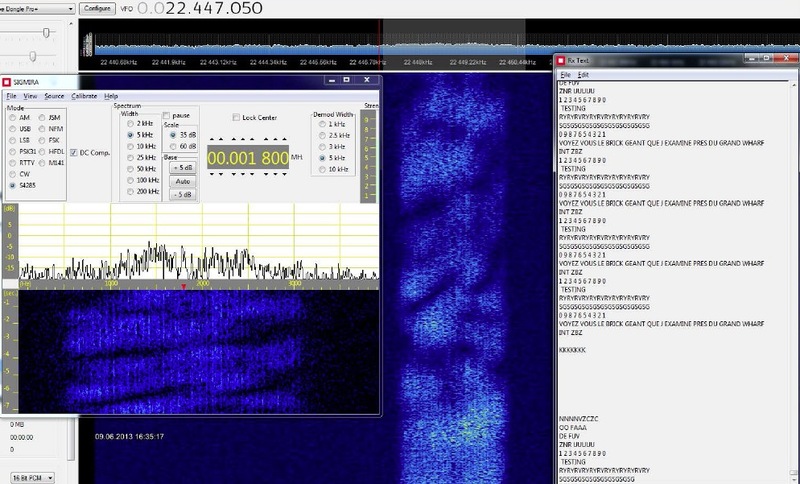 Nils Schiffhauer – Small, cheap and smart: Shortwave listening& decoding with FUNcube Dongle. A multimedia PDF. even view some examples on how to tune, optimize and decode reception. click onto the multimedia content (but read the text, view the screenshots).